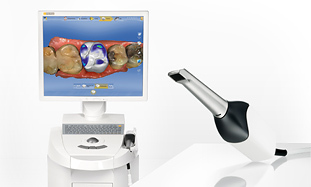 Our office utilizes the new CEREC Omnicam from Sirona, which is a color 3-D scanning technology that images decayed and broken teeth and eliminates the need for traditional impressions and the multiple appointments of the old-fashion way of doing dentistry. Dr. Niesen is a nationally-known teacher, lecturer and mentor in the use of high-technology in dentistry. He has been training other dentists is this technology for over 10 years and is one of the most experienced CEREC providers in the Greater Washington DC area. 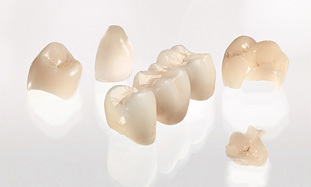 CEREC® has over 30 years of clinical research and practical experience to support the success of this technology. 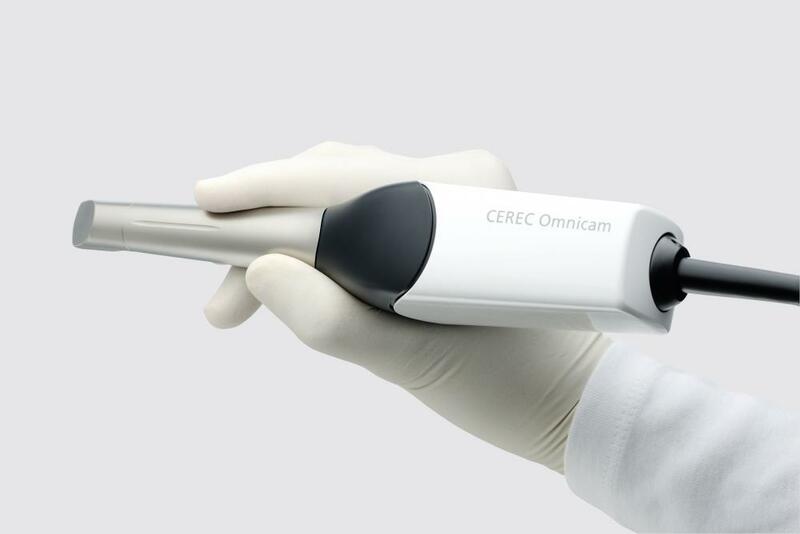 More than twenty million restorations have been performed worldwide using CEREC® technology. A tooth-colored restoration means no more silver fillings discoloring smiles. The filling is natural-looking, compatible with tissue in the mouth, anti-abrasive and plaque-resistant. Dr. Niesen no longer needs to create temporaries or take impressions and send them to a lab. Because of this, the traditional second visit has been eliminated. 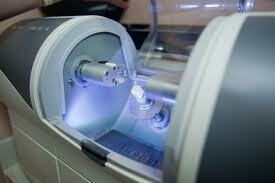 The CEREC® has over three decades of clinical research and documentation to support the technology. The restorations have been proven precise, safe and effective, and are the most widely used dental material today.